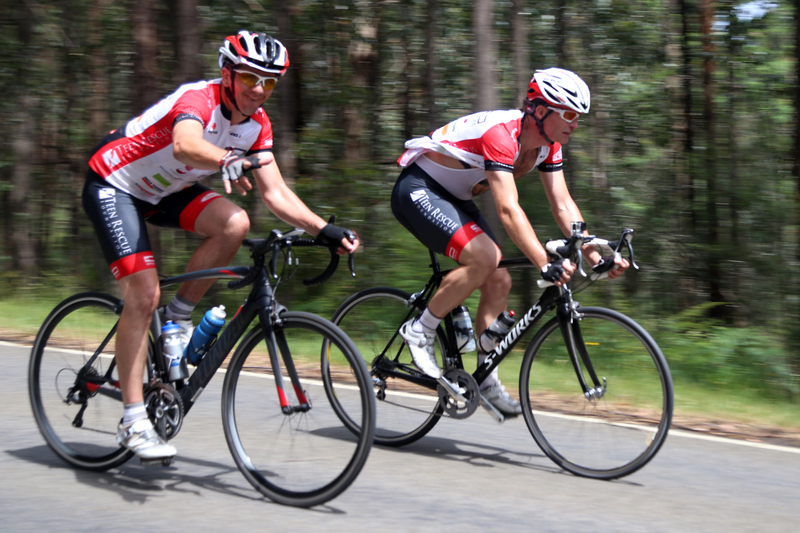 Victoria’s 7 Peaks Alpine Ascent Challenge is considered the toughest non-competitive cycling challenge in Australia. The team will ride nearly 600km in seven consecutive days, including climbs over 20km long and Australia’s only Hors Categorie climb. 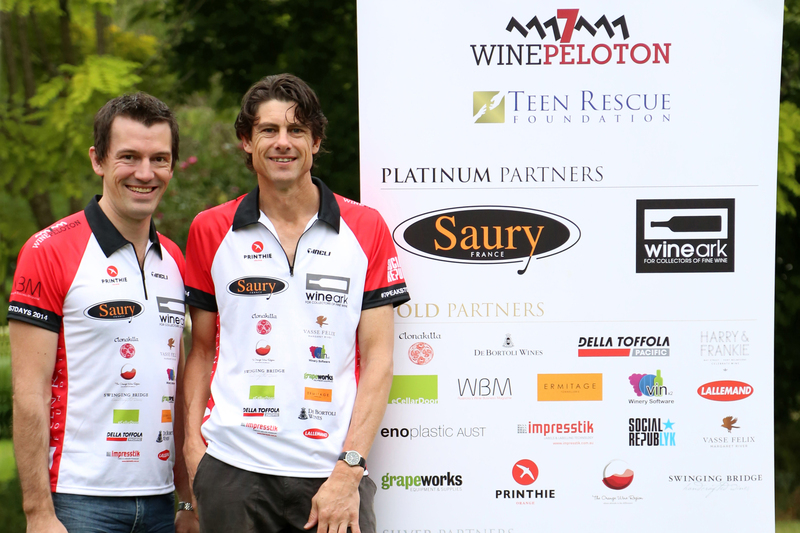 The Wine Peloton is taking on the 7 Peaks to raise funds for the Teen Rescue Foundation, which has recently been established by wine writer Tyson Stelzer. While working as a high school teacher Tyson came to know the stories of under-age alcohol abuse first-hand. 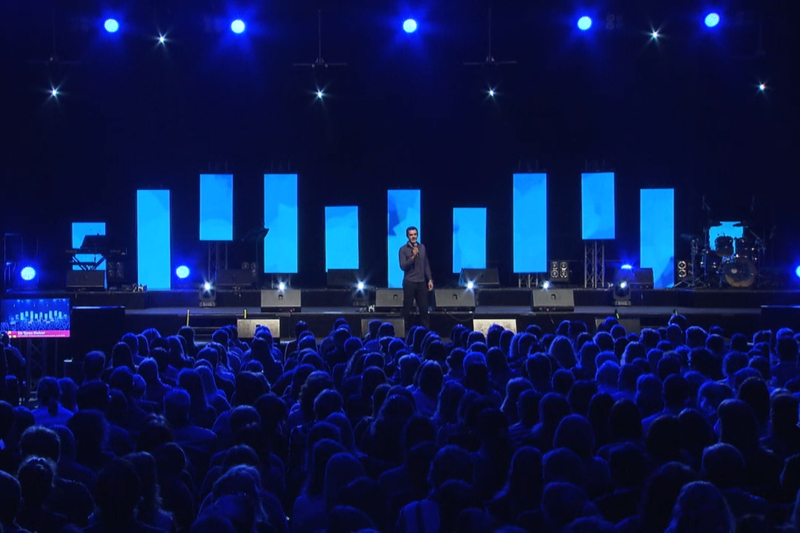 Every week in Australia, one teenager between the ages of 14 and 17 dies as a result of alcohol abuse. Rates of drinking at harmful levels among 12-17 year olds have doubled in the past two decades. According to research, one in twenty 12-15 year olds engages in regular binge drinking, one in four 16-17 year olds and almost one in two 18-19 year olds. 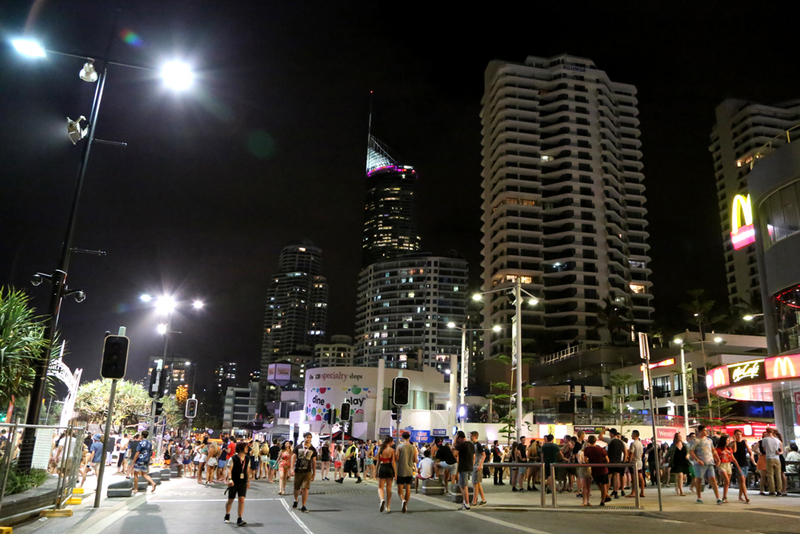 One in two Australian teenagers who get drunk do something they regret. It’s time that more was done to save our young people. The Teen Rescue Foundation has been established as a charitable institution to actively discourage and reduce harmful alcohol use and its consequences among teens. 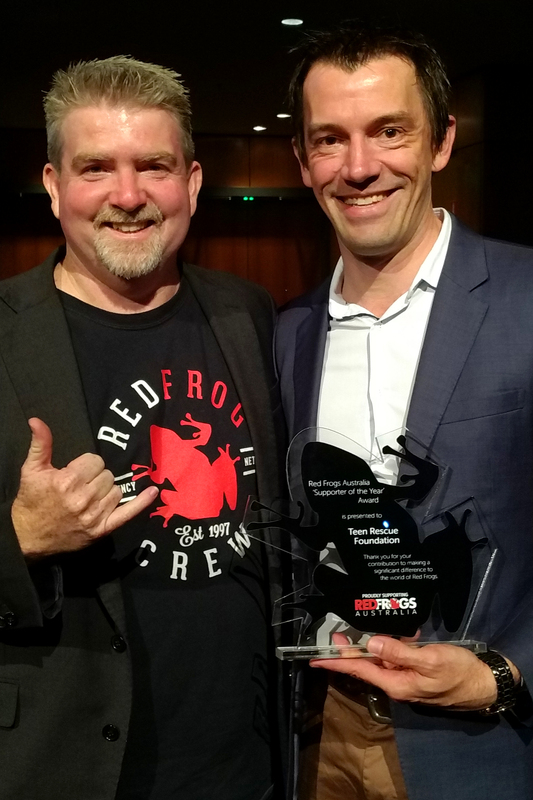 The foundation provides financial support for Australian organisations which offer front-line initiatives in situations in which teens consume alcohol, as well as organisations which offer education for teens and their families relating to the dangers of teen alcohol consumption. With a well-funded and vocal anti-alcohol lobby gaining momentum, the wine community has to take responsibility for this important social and health issue. We need to do more than comply with mandatory back labelling requirements. We need to be aware of the potential dangers that alcohol misuse can bring, and we need to take positive action. All of us, from grapegrowers to winemakers, regional associations, retailers, distributors, marketers, industry suppliers, wine shows and all businesses associated with the wine industry have a vested interest in being active in educating future generations of Australians about responsible alcohol consumption. 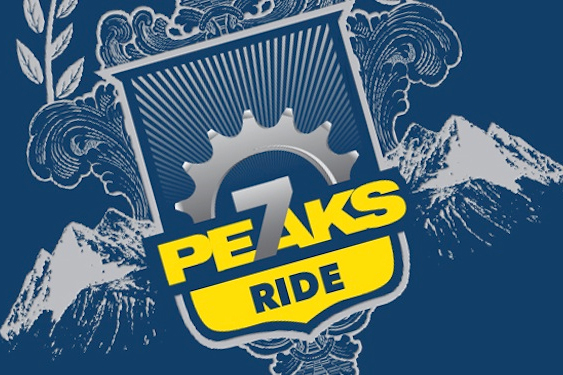 The Australian wine community is invited to support the Teen Rescue Foundation via The Wine Peloton 7 Peaks Alpine Ascent Challenge. The target is to raise $100,000. To date we have raised $40,000, so there is a long way to go. Please consider donating and be part of the solution.